Post and Packing is £7.80 per order. Please allow 2-3 working days for delivery (Note we deliver to UK mainland only and delivery address must be the same as the cardholder’s). 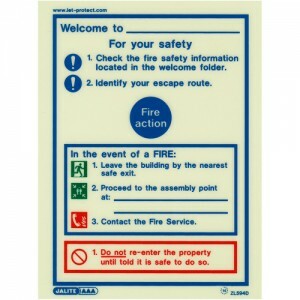 Product Code: JSZL594D Price: £9.95 Have you seen our Fire Action sign, designed specifically for a rental property? 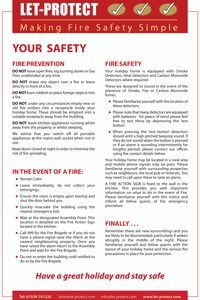 The fire notice is designed to work in conjunction with the fire action sign, giving your guests clear instructions regarding fire safety – insert a notice in your property file today. Disclaimer: This notice will be suitable for most properties. Ensure you have reviewed the notice for the suitability of your property, it is possible it does not meet all your requirements. The Fire service use fireangel, The WST-630 is one of the best detectors suitable for a rental property, it can be interlinked through its own wifi connection to other detectors in the house. This means rapid warning to guests, if you have a fire in the lounge all other alarms on the system will sound, giving the best chance of preventing or escaping a house fire. NB* Very large properties over three floors we advise a wired mains alarm system. 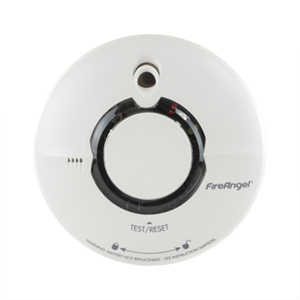 Product Code: FAHST630 Price: £37.95 Most fires start in the kitchen, how about adding the Fireangel wifi heat detector to the system? give your guests the fastest alert to a fire. 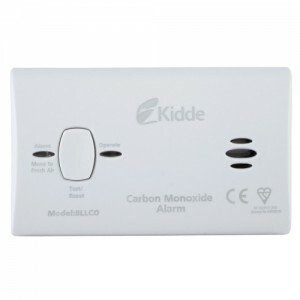 Product Code: KE10LLCO Price: £22.95 Carbon Monoxide is a poisonous gas that can be fatal, make sure your guests are protected fit a detector. Suitable for wall mounting or free-standing and fitted with a 10 year sealed long life lithium battery, the Kidde 10LLCO is the ideal carbon monoxide alarm to install. Without the need to change batteries, a cost effective alarm supplied with a 10 year manufacturers warranty for peace of mind. 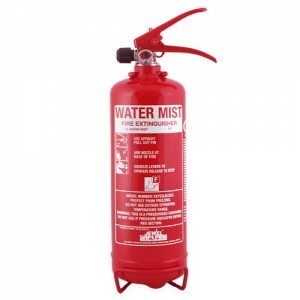 Product Code: JWSWMFEX1 Price: £45.95 Size: 1 litre If you have a powder extinguisher that causes bad visibility and mess, think about swapping it for this! This extinguisher ticks the box that the typical powder or foam extinguishers, found in local DIY shops cannot. The WATER MIST is light and easy to use, suitable for A, B, C, F and Electrical fires and comes with a 5 year guarantee. 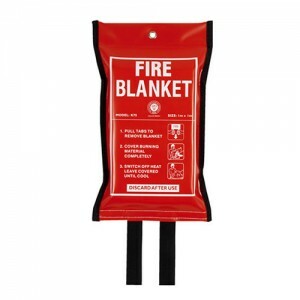 This is a small compact fire blanket that will fit neatly in any kitchen. 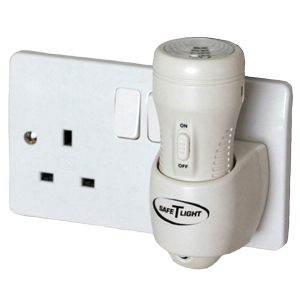 This compact emergency light will be very useful to your guests in the event of an emergency if there is no power. Best practice would be to install a unit on every floor. 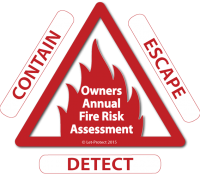 Once you have installed the fire safety products in your property, you will need to ensure they are always ready for action. To get a quote for our services click on the button below.